Russian Paralympian Ekaterina Rumyantseva has won her third straight gold at the 2018 Paralympic Games in the women’s standing 10km race in PyeongChang on Tuesday. With just one shooting error, Rumyantseva, who is competing as a Neutral Paralympic Athlete (NPA) in PyeongChang, clocked the time of 34 minutes and 10 seconds, which turned out to be the best result of the day. Another neutral Paralympian from Russia, Anna Milenina, who is taking part in her fourth Winter Games, earned silver, missing just two of her 20 shots. Ukraine’s Liudmyla Liashenko finished third to take bronze in the women’s standing 10km event. “Stability is a sign of mastery. This is my 15th Paralympic medal. It's an anniversary medal,” said Milenina, who now has taken three silvers in PyeongChang. 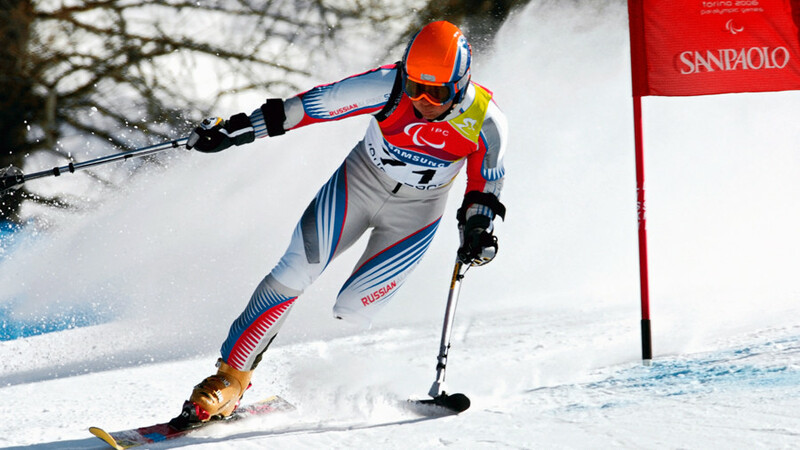 After claiming a solid victory on Tuesday, Olympic debutante Rumyantseva became a three-time Paralympic gold medalist, earlier prevailing in the biathlon 6km event and cross-country 15km race. 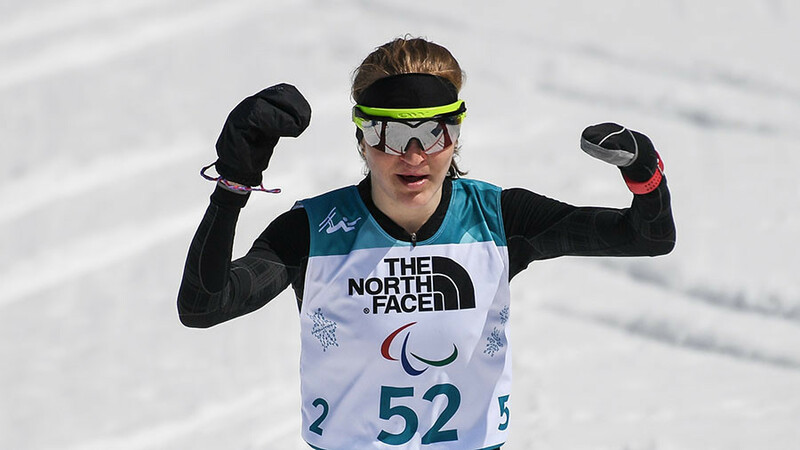 Also on Tuesday, NPA team members Mikhalina Lysova finished second in the women's 10km vision-impaired race, while Marta Zainullina took silver in the women's 10km sitting race. 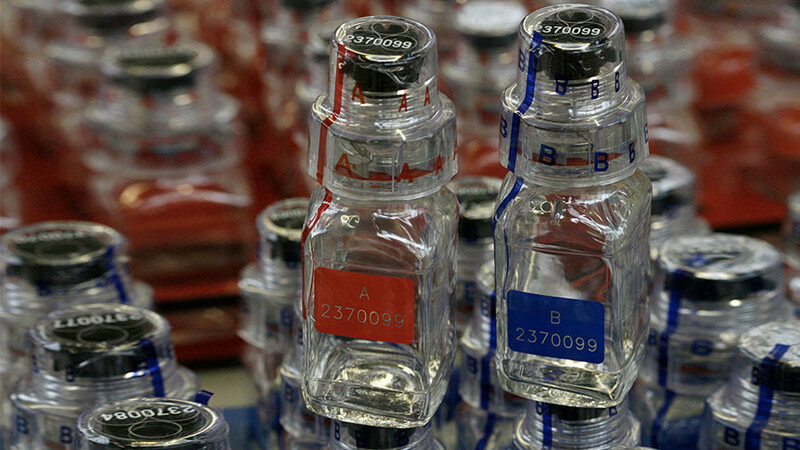 In January, the International Paralympic Committee (IPC) ruled to keep in force the suspension of the Russian Paralympic Committee (RPC) but allowed Russian athletes chance to provide evidence of a clean doping record to compete at the Games under a neutral flag. 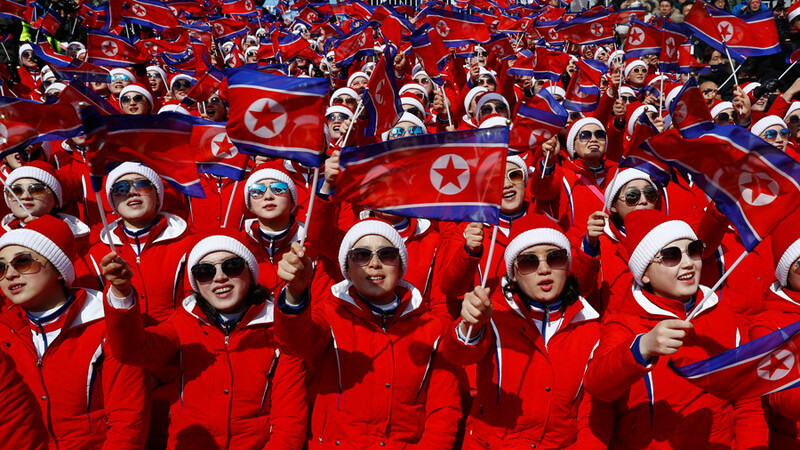 In January, the IPC banned Russian fans from bearing their national flag at the PyeongChang Paralympics, following the body’s decision to maintain Russia’s Paralympic ban. 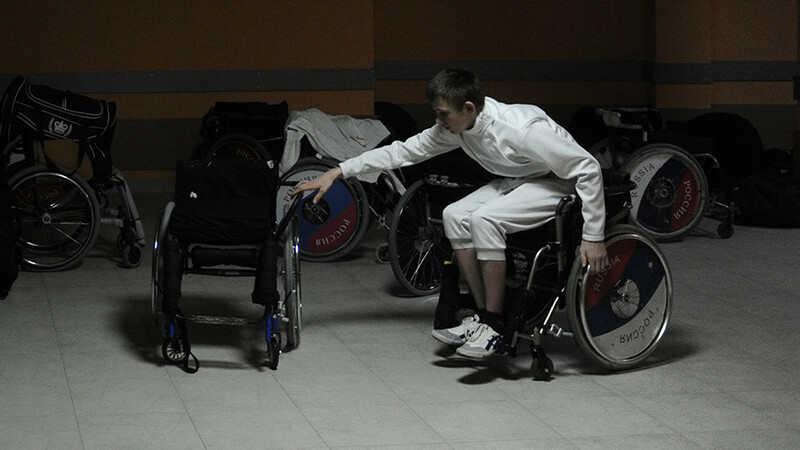 Under IPC rules, flags of a “non-participating country” are forbidden from the stands at the Paralympic Games.